Second Floor Purpose Built Apartment. Refurbished to an Excellent Standard. 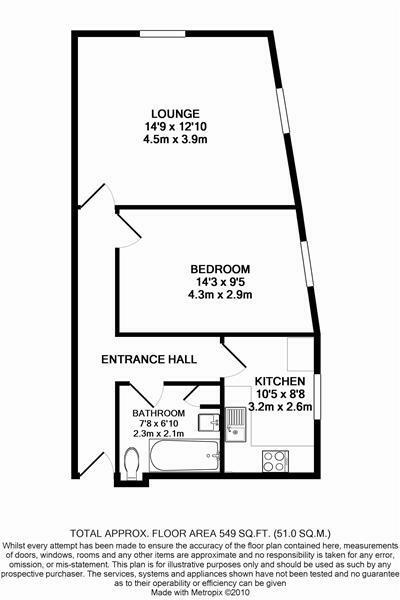 Great Investment Opportunity or Ideal First Time Buyers Apartment. Lounge, Modern Kitchen, Bedroom and Bathroom. A great first time buyer home or investment opportunity. 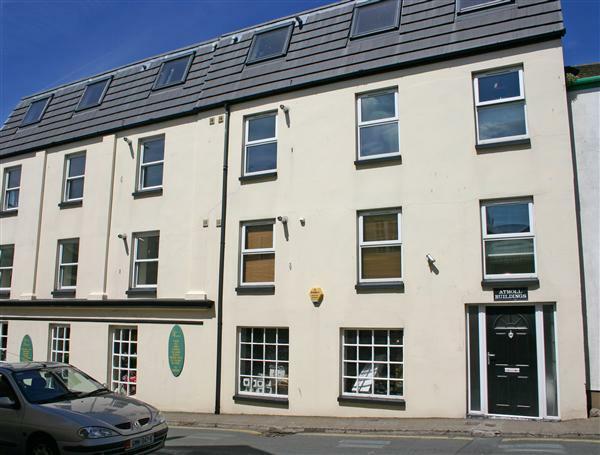 Situated in the heart of Peel with shops, swimming pool and beach all within walking distance, not to mention restaurants, doctors surgery and marina. Lobby with private mail box facilities. Full fire alarm system. An enclosed staircase leads down to the basement area with meters for all apartments. Ceramic tiled floor. Security lighting. Door leading to stairs accessing all floors. Fitted with a classic white suite comprising panel bath with full background tiling and shower attachment, WC and pedestal basin. Storage cupboard. Recessed downlights. Extractor fan. Wood effect, laminate floor covering. Open and tilt uPVC window to side elevation with views to Peel Castle, harbour and breakwater. Television and power points. All mains services are connected. Gas fired central heating. Leasehold. Annual fees approx £700 per annum.